2012 marks a triumphant return to rap form for Disiz, aka Disiz la Peste, who stormed onto the radio waves back in 2000 with ‘J’pète les Plombs’ and his first album ‘Le Poisson Rouge’. 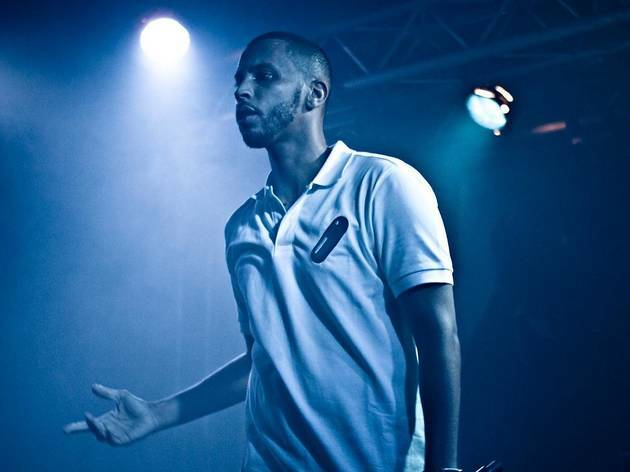 Vitrolic humour, an intelligent vision for the banlieue generation and honest flow show that Disiz has more than just rhyme under his baseball cap – he spoke out during the banlieue riots in 2005 and supported the Socialist party during the 2007 presidential elections. A man of many talents, he followed his ‘rap house’ album with the Rouge à Lèvre collective with 2012's ‘Disiz the End’, critical of gangsta rap bling, and has published his second novel this year, ‘Réné’. He released a new album in March, ‘Lucide’, which marks his return to French rap after an excellent rock album ‘Dans le ventre du crocodile’ in 2010. 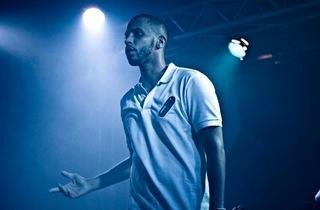 The next instalment, ‘Extra-Lucide’, is due out at the end of 2012 and features collaborations with some of the best rappers currently on the French scene: Youssoupha, Orelsan and Oxmo Puccino.